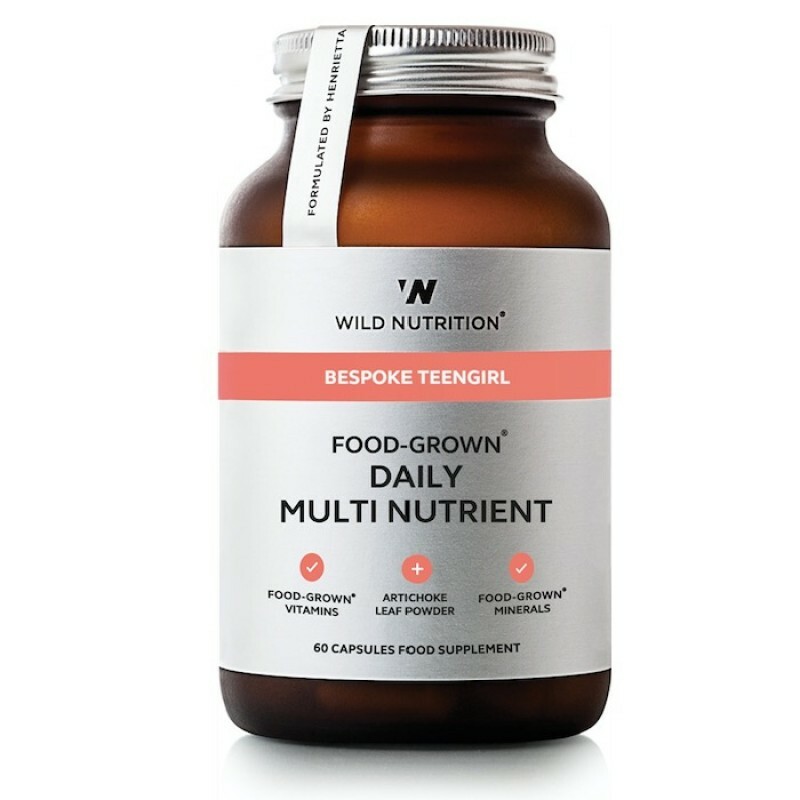 Wild Nutrition Food-Grown Daily Multi Nutrient Vegicaps is a unique complex of Food-Grown vitamins, minerals and botanicals formulated for teenage girls. Wild Nutrition's expertly designed formula provides essential nutrients for psychological and cognitive function, hormonal activity and the reduction of tiredness and fatigue. Wild Nutrition formula benefits from organic ashwagandha and organic artichoke for natural reinforcement during a time of rapid development. Wild Nutrition has unique complex of Food-Grown Vitamins, minerals and botanicals formulated for teenage girls. Meeting the nutritional needs of the adolescent is paramount with recent national research showing that ‘Growth and development are rapid during teenage years, and the demand for most nutrients is relatively high’. However the nutritional value of the average teenage diet falls below the level required at this important life stage. Teengirl provides the essential nutrients to support the maintenance of normal psychological and cognitive function, hormonal activity and the reduction of tiredness and fatigue. Wild Nutrition's formula benefits from organic ashwagandha and organic artichoke for natural reinforcement during a time of rapid development. Studies show that many teens have inadequate intakes of vital nutrients including Vitamin D, Vitamin C, Vitamin B1, Vitamin B2, magnesium, calcium, iron and zinc. As with all of Wild Nutrition's products, this formula contains no nasty fillers, binders, colourings, flavourings or sugars commonly found in teen products. We wouldn’t want these for our children so we don’t want them for yours. Active Ingredients: Vitamin D in Wild Nutrition Food-Grown state provides the active form of vitamin D3 (known as 1,25-hydroxycholecalciferol) rather than the storage form found in many synthetic supplements. This was confirmed by Functional Medicine pioneer Dr. Bland at the Linus Pauling Institute. Vitamin D is needed for the normal growth and development of bone in teens, normal function of the immune system and mood. In adult women, research shows vitamin D plays a role in healthy hormone and gynaecological health and is therefore important to support vitamin D levels as girls grow towards adulthood. Teens have an increased demand for vitamin D, yet are seen as a risk category for vitamin D deficiency by health professionals since they spend an increased amount of time indoors. Free From: Wild Nutrition Bespoke Teengirl Food-Grown Daily Multi Nutrient is free of excipients, soya, milk products, wheat, gluten-containing ingredients, artificial colours, added sugars, flavourings and preservatives. 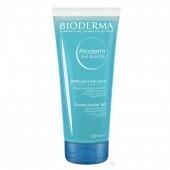 It contains no live yeast at the time of manufacture.